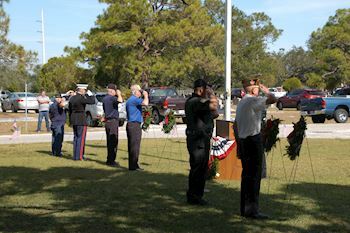 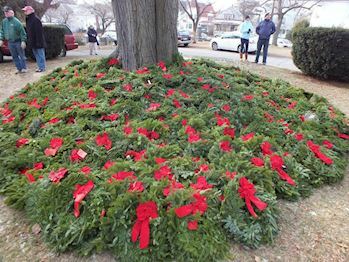 Nearly 600 truckloads of wreaths were transported across the country through a network of hundreds of volunteer drivers, donated trucking and diesel, and countless hours of dedicated volunteers committed to the mission to Remember, Honor and Teach. 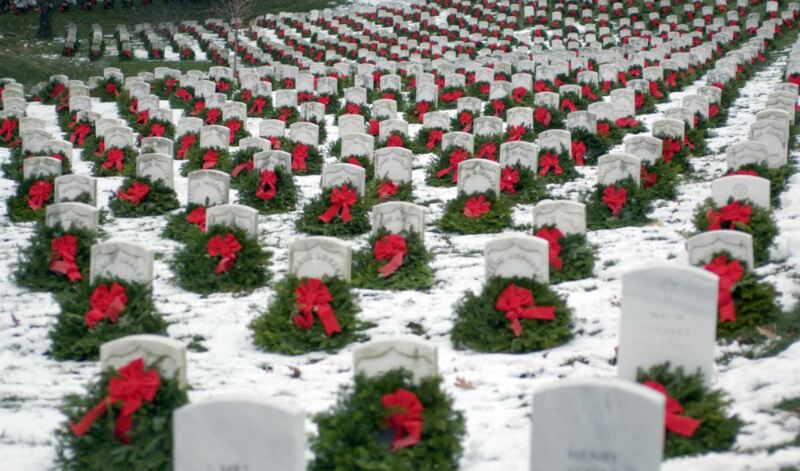 ARLINGTON, Va. — Dec. 16, 2018 — Yesterday on National Wreaths Across America Day at 1,640 participating locations nationwide, grateful Americans in every state placed 1,800,000 veterans’ wreaths on the headstones of our nation’s heroes. 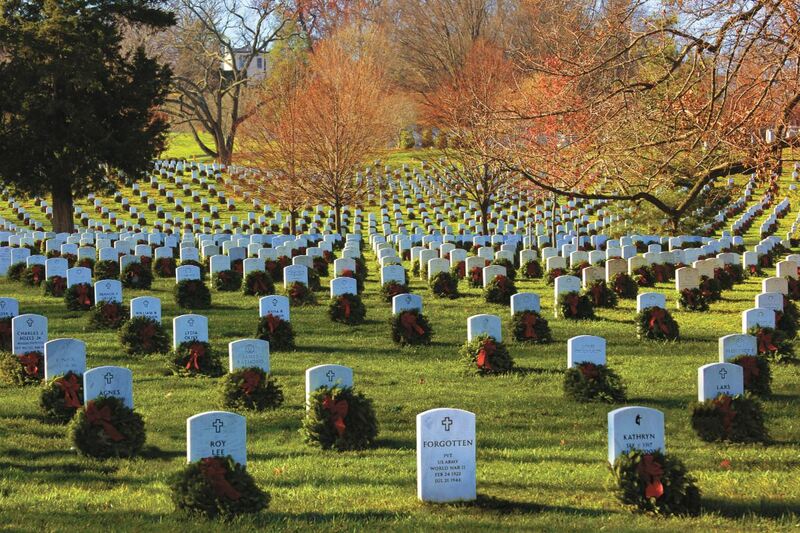 At Arlington National Cemetery, nearly 60,000 rain-soaked volunteers placed 253,000 wreaths. 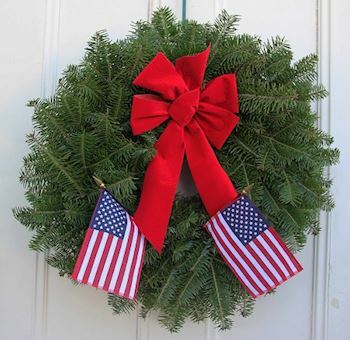 Each live, balsam veteran’s wreath is a gift of respect and appreciation, donated by a private citizen or organization and placed on the graves by volunteers as a small gesture of gratitude for the freedoms Americans enjoy. 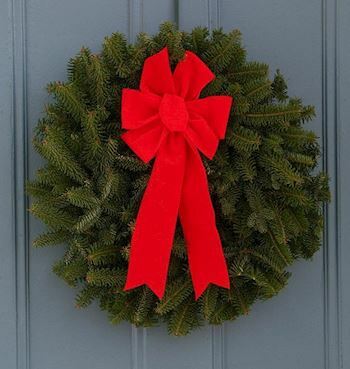 For centuries, fresh evergreens have been used as a symbol of honor and have served as a living tribute renewed annually. 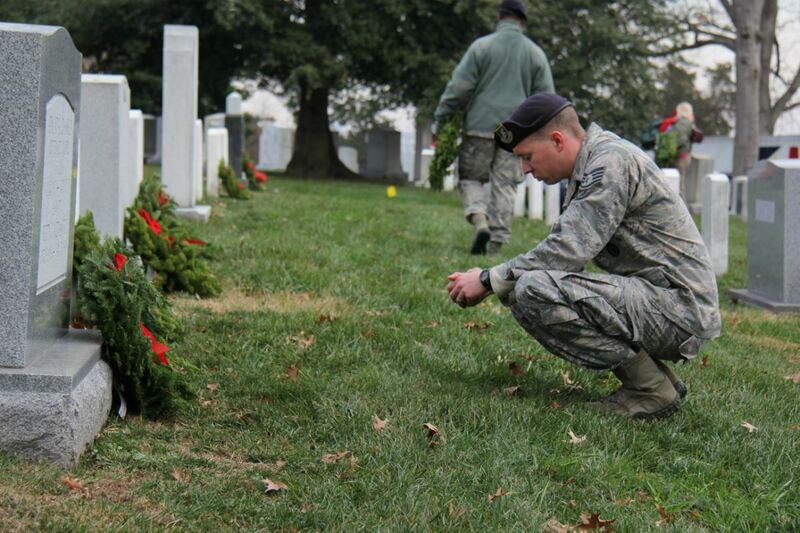 Wreaths Across America believes the tradition represents a living memorial that honors veterans, active duty military and their families. 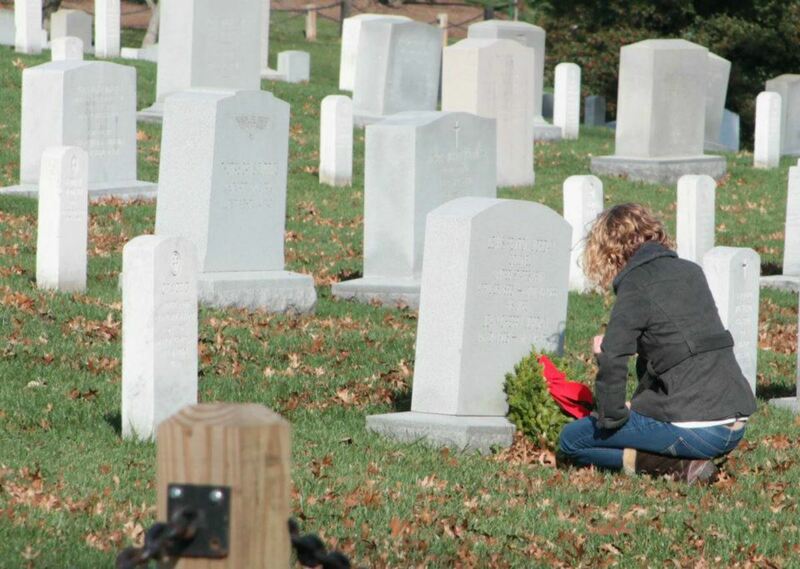 Volunteers are asked to say the name of the veteran out loud when placing a wreath to ensure their memory lives on.